Tulip Field. Multicolored Tulips On A Sunny Spring Day. Bright Stripes Of Tulips. Spring Colorful Floral Tulip Background. Lizenzfreie Fotos, Bilder Und Stock Fotografie. Image 100531478. 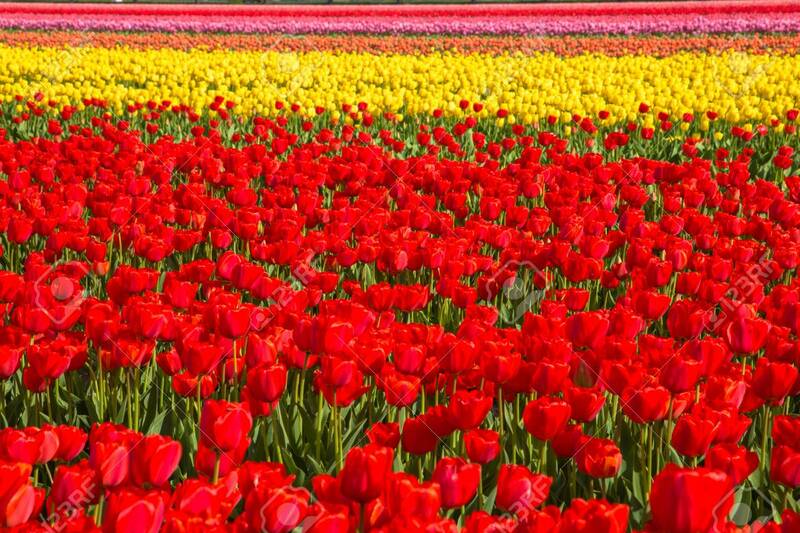 Standard-Bild - Tulip field. Multicolored tulips on a sunny spring day. Bright stripes of tulips. Spring colorful floral tulip background. Tulip field. Multicolored tulips on a sunny spring day. Bright stripes of tulips. Spring colorful floral tulip background.